(2)Sample delivery time: 1-3 days once confirmed. (5)Dilivery by EMS,UPS,FedEX,TNT or DHL with track number. (2)Delivery port from Ningbo or Shanghai,China. 3. OEM/ODM, all your customized lightings we can help you to design and put into production. 1.Q: Are you a factory or trading company9 A: We are a professional LED lighting products factory with export license. 4.Q: Where is your factory located9 How can I visit there9 A: Our factory is located in Dongguan City. Q2: What about the lead time9 A2: Sample needs 3-5 days, mass production time needs 2-4 weeks for order quantity more than 10000pcs. Q6: Do you offer guarantee for the products9 A6: Yes, we offer 5 years warranty to our products. Secondly, during the guarantee period, we will send new lights with new order for small quantity. 2. Customized design is available,OEM and ODM are 3. Delivery the goods to our customer all over the world with speed and precision. 4. Offer customer the lowest price with high quality products. Main products: Mine lamps, headlights, explosion-proof lamps, roadway lights, outdoor lighting, mining supporting products. Charging Ways Apart from the regular power adapter (100-240V AC), the included car charger (12-24V DC) makes it possible that you can charge this floodlight in your vehicle. Energy Conversation This 10W portable floodlight can replace 60W halogen lamp, saving your energy over 80%. Solid Housing Die-cast aluminum housing, metal grip, and tempered glass, making it more durable in its service usage. 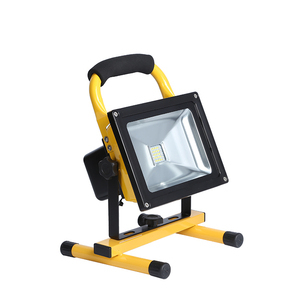 Alibaba.com offers 10,580 portable flood lights products. About 67% of these are led flood lights, 1% are led street lights, and 1% are led high mast lights. 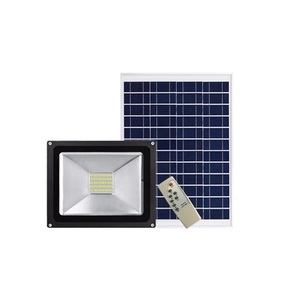 A wide variety of portable flood lights options are available to you, such as aluminum, plastic. You can also choose from ip65, ip55. As well as from free samples, paid samples. 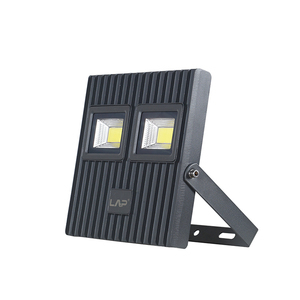 There are 10,604 portable flood lights suppliers, mainly located in Asia. 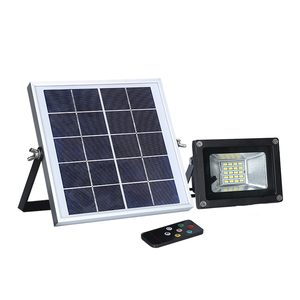 The top supplying countries are China (Mainland), Taiwan, and Singapore, which supply 99%, 1%, and 1% of portable flood lights respectively. Portable flood lights products are most popular in North America, Western Europe, and Northern Europe. You can ensure product safety by selecting from certified suppliers, including 3,275 with ISO9001, 1,729 with Other, and 265 with ISO14001 certification.